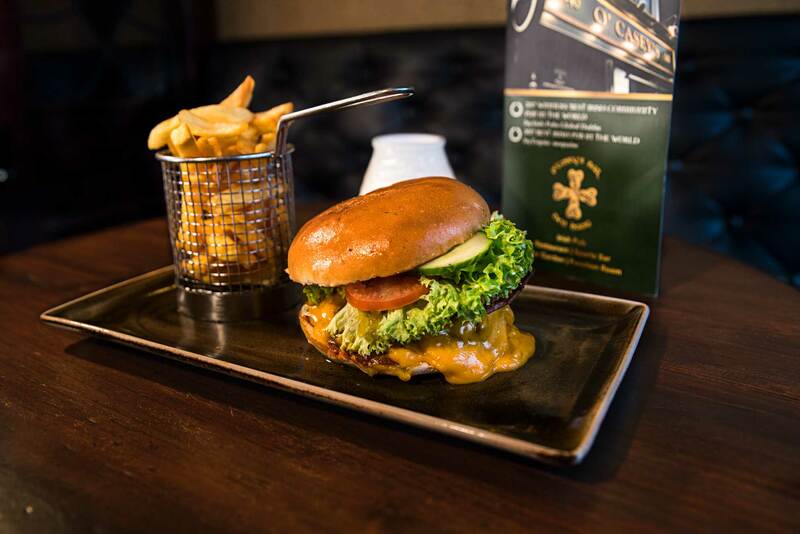 Our menu is what you can expect from a gastro pub style kitchen including your favorite bar snacks to share. 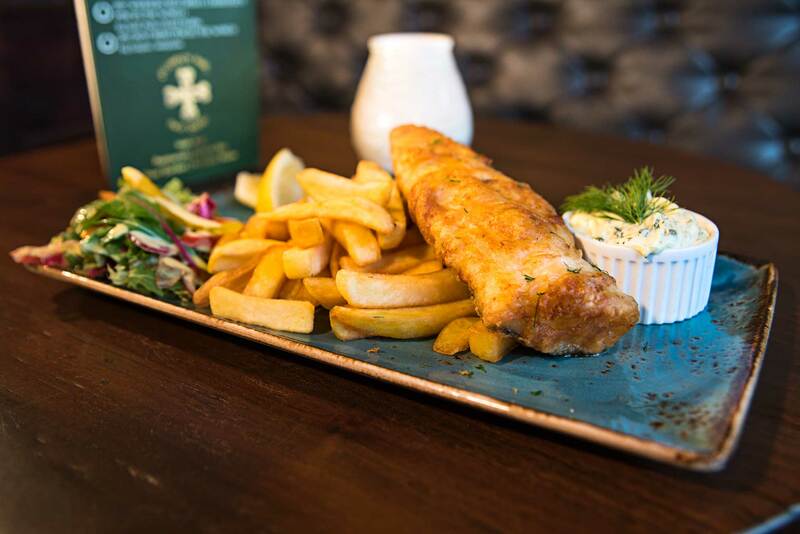 Traditional dishes like fish & chips, steak & kidney pie and Irish Breakfast are served daily. The O’Casey’s Irish beef burger is famous for over 25 years! If you are interested in reserving a table, you can do so here. Served medium unless requested otherwise. The world renowned British pie! Curried filling of mixed vegetables. 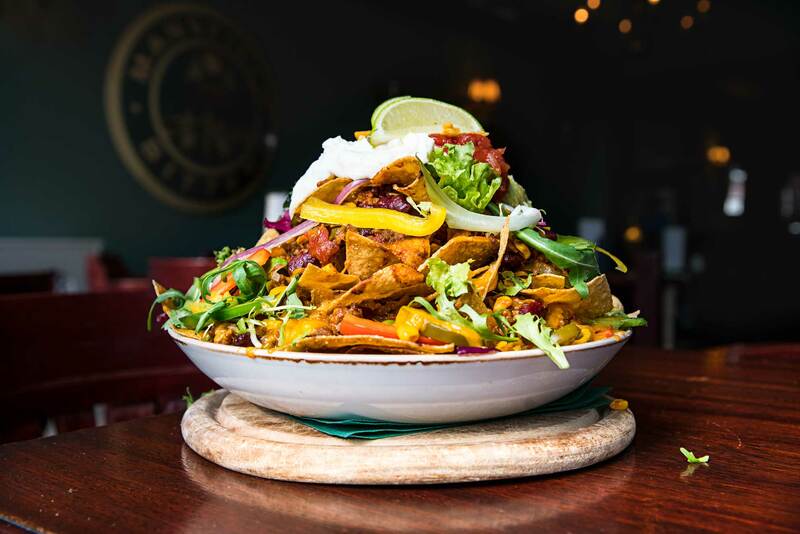 A mountain of Nachos, topped with cheddar cheese, sour cream, spicy minced meat, guacamole, salad and jalapenos. Nero Chardonnay | Cazal Viel Sauvignon blanc | Nero Cabernet Sauvignon red | Rose wine | Canei (mini bottle sparkling wine).